You can even use it to pay for coffee. Think of Fitbit and you no doubt think of the popular fitness wearables the company first introduced 10 years ago. Their flagship model, simply titled Fitbit, introduced consumers to a world of accessing their own personal health data (namely their movement, sleep and calorie burn) on a daily basis, and all they had to do in exchange for this information was wear a fairly unobtrusive device around their wrist. 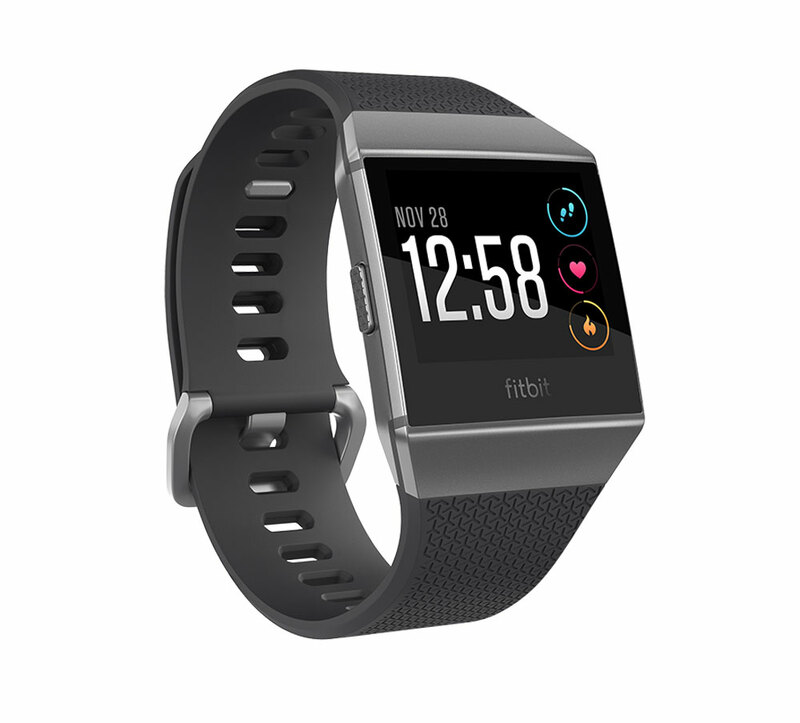 Fast forward a decade and Fitbit has certainly come a long way, with the company most recently launching their most sophisticated product to date, a smartwatch (their first) called the Fitbit Ionic. 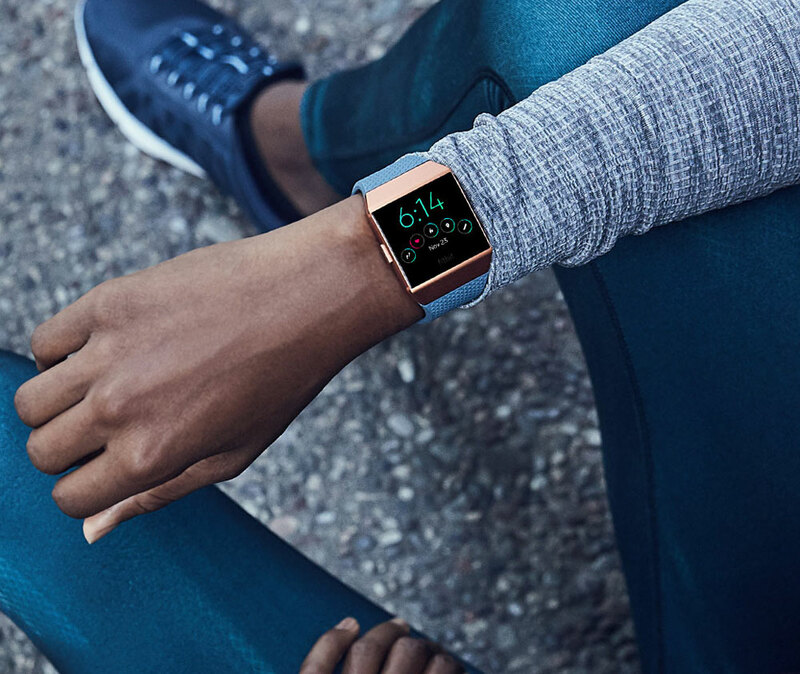 While comparisons to the Apple Watch are inevitable, co-founder and CEO of Fitbit, James Park says the Ionic is the first of its kind when it comes to what it can offer in terms of health data. "With Ionic, we will deliver what consumers have not yet seen in a smartwatch -- a health and fitness first platform that combines the power of personalisation and deeper insights with our most advanced technology to date, unlocking opportunities for unprecedented health tracking capabilities in the future," Park said. And certainly from first impressions, the Ionic seems impressive. New features include a SpO2 sensor, GPS tracking, pre-programmed workouts, improved heart rate tracking and water resistance of up to 50 metres. 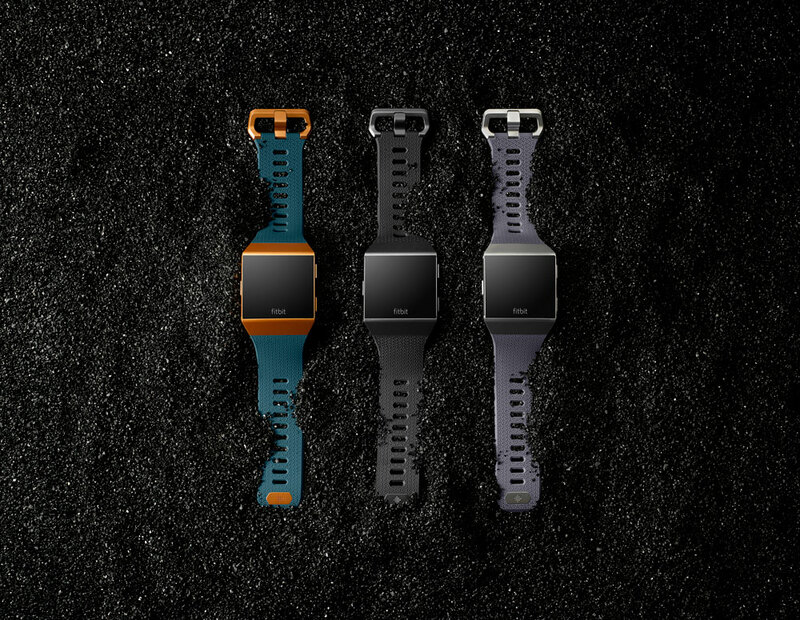 The Fitbit Ionic comes in three colours. There are also new smart features like contact-less payments (meaning you can leave your wallet at home), music storage (approx 300 songs worth), smart notifications and a variety of popular apps and clock faces you can implement to customise your device. Fans of the traditional Fitbit will be pleased to know the Ionic hasn't compromised on what have become to be viewed as core Fitbit features, namely four-plus days of battery life, automatic activity tracking (i.e. your steps, calories, floors climbed etc.) and, of course, the ability to track your sleep at night. Here's a quick summary of some of the Ionic's best new features (in our opinion) and what they mean for you. Access workouts on your device that actually have the ability to adapt depending on the feedback you provide on your wrist. Important note: The Ionic comes with one on-device workout and three static workouts, with the option to access more via a subscription to a mysterious "new premium guidance and coaching offering" which we assume will become available in 2018. Are you the kind of person who gets halfway through a run before realising they forgot to log it in the first place? The Ionic's running companion has a new Run Detect feature which will automatically detect when you start running and will start GPS tracking without having to be told. You'll be able to see real-time pace and distance, plus there's an auto-pause for when you grab a drink of water or stop for a breather. The relative SpO2 sensor means the Ionic can now estimate blood oxygen levels, which Fitbit states will "open the potential for tracking important new indicators about your health, such as sleep apnea." 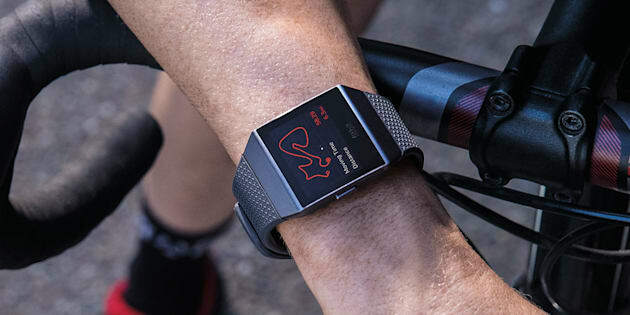 This long overdue update will no doubt be music to the ears (sorry) of Fitbit users everywhere, as 2.5 GB of storage means Ionic users can store over 300 songs on their device. The company has also launched new wireless headphones, called the Fitbit Flyer. No longer will you need to stuff a credit card into your sports bra or loose change in your running shorts. Fitbit Pay enables you to purchase items wherever contactless payments are accepted simply by touching your watch to the screen. According to the Ionic media release: "Over the coming months you will be able to add eligible U.S. American Express cards, as well as Mastercard and Visa credit and debit cards from top issuing banks in over 10 markets across the globe, including ANZ, Banco Santander, Bank of America, Capital One, HSBC, KBC Bank Ireland, OCBC Bank, Royal Bank of Canada, UOB and US Bank with more countries and banks planned soon." While you may not be able to answer an actual call, new smart notifications mean you'll know about it. The Ionic allows you receive call, text and calendar alerts, as well as notifications from apps on your smartphone like Facebook and Snapchat. The App Gallery offers a range of Fitbit health and fitness apps such as Exercise, Fitbit Coach, Relax and Timer. There's also a weather app which gives you real-time weather predictions from three separate locations of your choice and Strava, the leading social network for athletes at all levels. 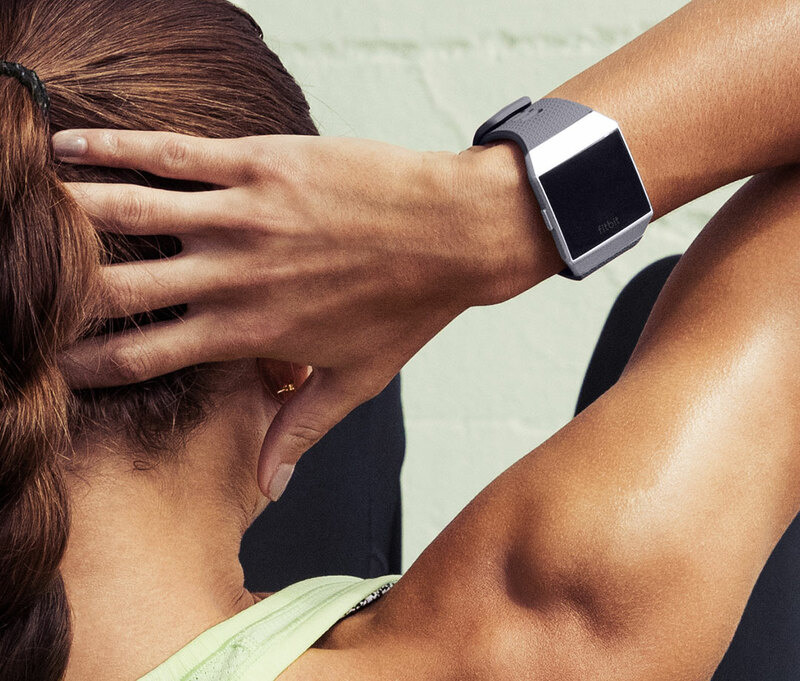 Fitbit claims the App Gallery will continue to expand as time goes on. To find out more about the Ionic or to preorder a device, head here. Fitbit Ionic is available for presale Wednesday on Fitbit.com and select online retailers on Thursday for $449.95. Ionic will be available in stores worldwide beginning October 2017, including leading Australian retailers.